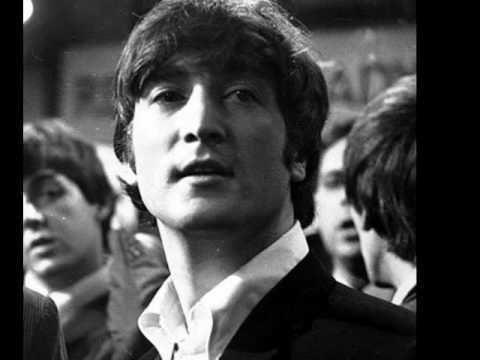 From Lennon Legend DVD (2004) http://bit.ly/lennonlegenddvd. An alternative version of John Lennon's "Whatever Gets You Thru The Night" from Anthology. Whatever Gets You Through The Night Live at MSG! 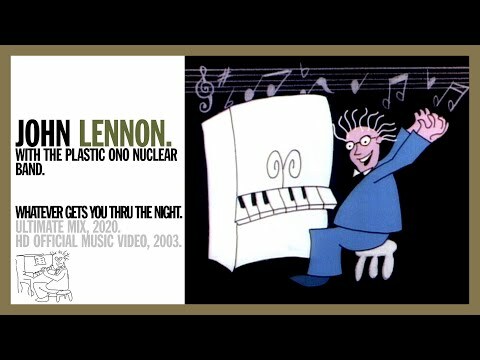 Elton John invites John Lennon To Play with him and this is the result!